Duration: from 9:00 am to 6:00pm. Every day. Your driver guide will take you to the Orcia Valley and once you arrive near Siena, you will take a scenic and ancient Roman road, the Via Cassia, that once connected Florence to Roma. 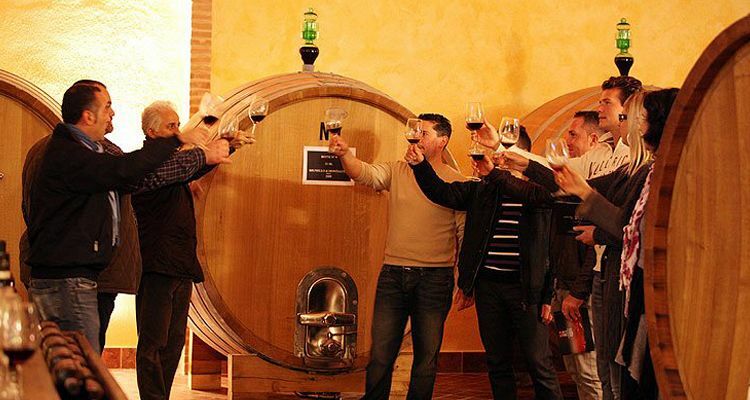 During this wine tour, you will enjoy one of the most stunning Tuscan landscapes and you will visit two celebrated vineyards that produce the world-famous Brunello, a red wine made around the hill town of Montalcino. 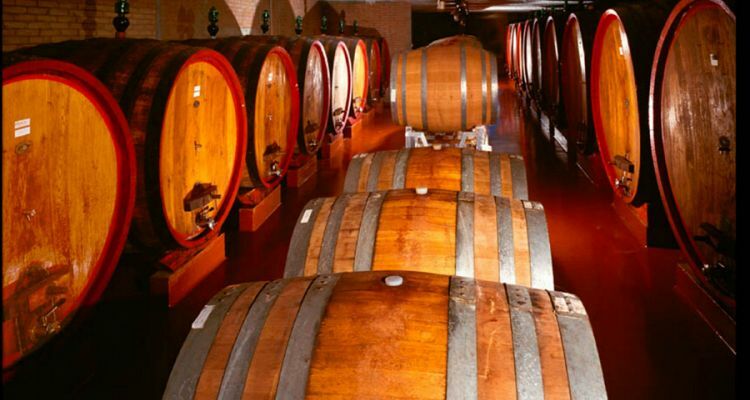 At the first winery of the Montalcino Wine Tour, you will meet an expert who will explain the process of wine making and you will do your first tasting of four wines. 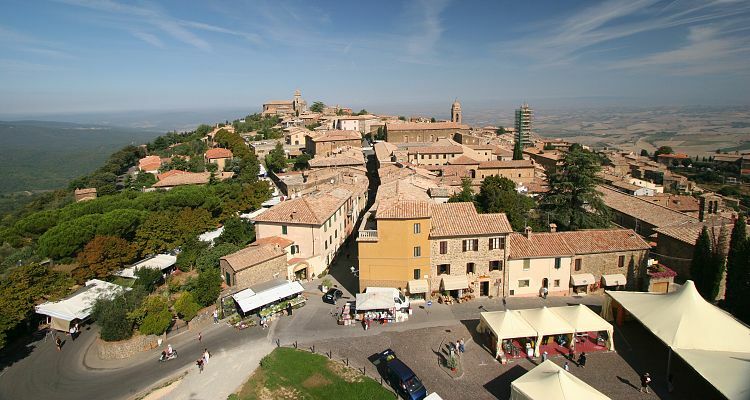 After the visit, the driver will take you to Montalcino, a very charming medieval hill-town, where you will have time for lunch. We suggest you try the local specialties such as pappardelle with beaf or wild boar sauce. In the afternoon you can visit Sant’Antimo Abbey, founded, according to the legend, in 781 by Charlemagne, where you attend the Gregorian chants. The Montalcino and Brunello Wine Tour concludes with a visit to a second tuscan winery for a tasting. It is possible to provide a light lunch in one of the wineries with appetizers, pasta, bruschetta and Pecorino cheese. Please advise, if of interest.